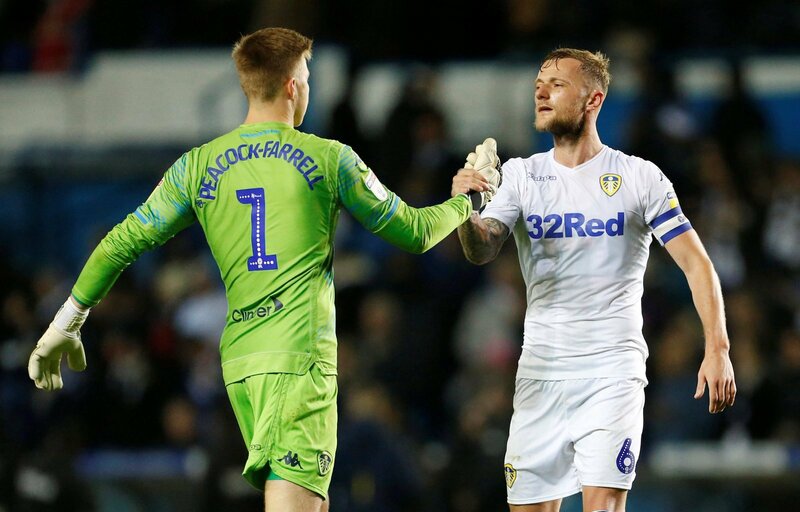 Bailey Peacock-Farrell will be a frustrated figure at Leeds United, with the goalkeeper recently losing his place in the side to January addition, Kiko Casilla. Leeds identified the need for a new goalkeeper in the January transfer window and eventually settled on Casilla, who arrived on a long-term contract from Real Madrid. Casilla has started Leeds’ last four Championship fixtures, with the Spaniard now ahead of Peacock-Farrell in the pecking order. The 22-year-old, who has made 27 appearances in the Championship this season, watched on last night as Leeds beat Swansea City 2-1. Recently, the youngster has taken to his personal Instagram account to share an update, which has received a strong reaction for Leeds’ support, with plenty of backing heading Peacock-Farrell’s way.